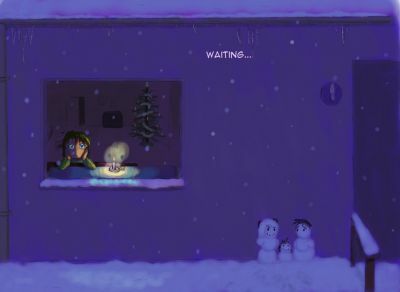 I remember the days when I was like that, waiting the night for Christmas Day, also love the snow Ikari family. P.S can't wait for you to make more ACL. Confirmation What's the first name of Gendo's wife?